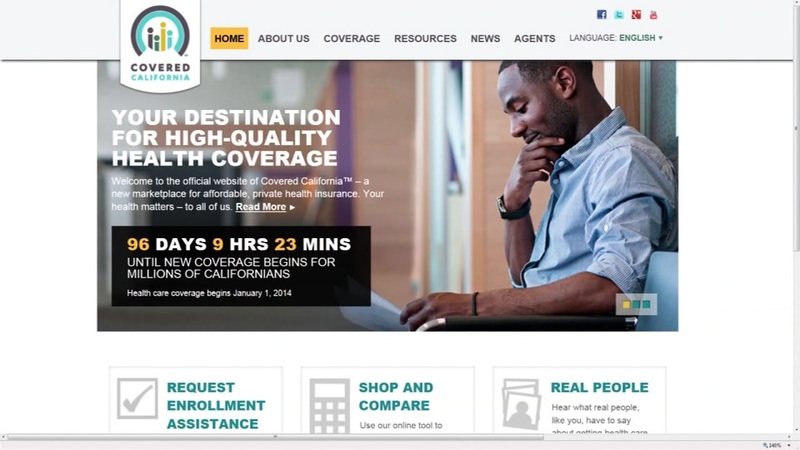 The deadline to sign up for health insurance under "Covered California" is on Tuesday, January 31, 2017. People who sign up for coverage before Tuesday's deadline will have coverage that begins on March 1, 2017. 7 On Your Side's Michael Finney recently held a Q&A on the changes what may come to the "Affordable Care Act" under the new administration. An estimated 3 million Californians get their health insurance through "Covered California" and the "Affordable Care Act". The Centers for Disease Control reports the uninsured rate for the state has fallen from 17 percent in 2013 to just over 7 percent last year. Click here to visit the "Covered California" website.